DataMotion provides cost effective and compliant secure email and data transfer solutions for both clinical and non-clinical use. Direct Secure Messaging (Direct) is a national encryption standard for securely exchanging clinical healthcare data via the Internet. It specifies the secure, scalable and standards-based method for the exchange of Protected Health Information (PHI). Direct was developed as a part of a federal project for standards-based healthcare communications. The American Recovery and Reinvestment Act of 2009 included both near term incentives (and long term penalties) influencing healthcare provider adoption. DataMotion is an accredited Health Information Service Provider (HISP) of Direct Secure Messaging. 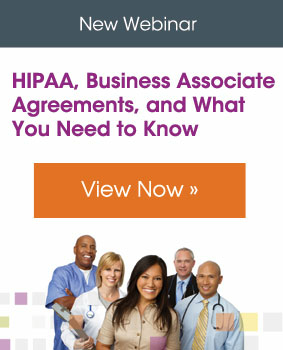 Healthcare providers and their business associates are required by law (HIPAA) to safeguard Protected Health Information (PHI). These providers need to share this information with doctors, clinics, hospitals and insurance companies. A significant challenge is how to efficiently share this information while maintaining HIPAA compliance across the healthcare provider ecosystem. DataMotion provides HIPAA-compliant solutions for secure email and file transfers containing PHI using strong encryption techniques. 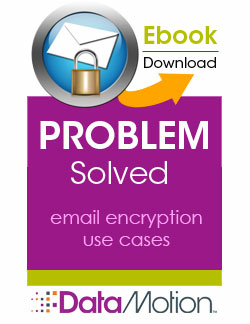 Our easy to use solutions also include secure email automation, eforms, and workflow optimization.